Building on the success of the third edition, Held provides a comprehensive guide to the operation and utilization of all aspects of Ethernet technology. 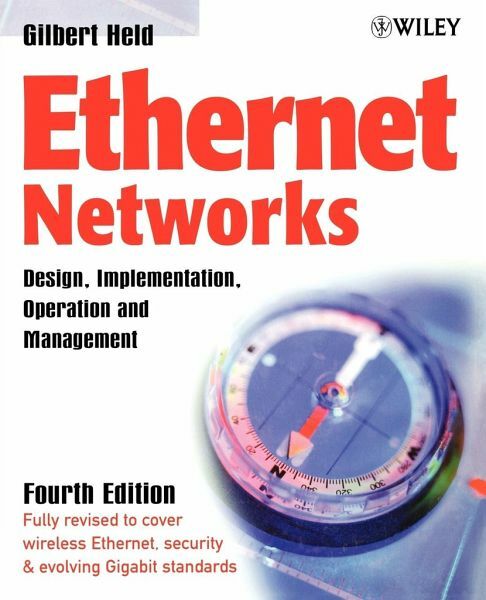 He explains how to plan, implement, manage, and upgrade Ethernet networks. He also discusses how to use Ethernet switches, bridges, routers, and lesser-known equipment to set up and manage an effective and efficient network. 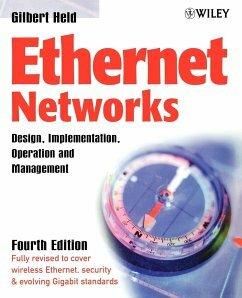 Ethernet Networks, Fourth Edition, provides everything you need to know to plan, implement, manage and upgrade Ethernet networks. * Improve your skills in employing Ethernet hubs, switches, and routers. 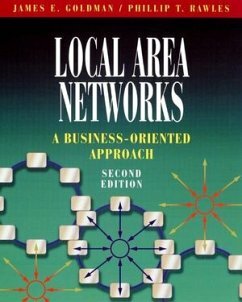 * Learn how to set up and operate a wireless Local Area Network (LAN). * Discover how to extend a wired Ethernet via wireless LANs. * Understand cabling standards and the role of NEXT (Near End Crosstalk), FEXT (Far End Crosstalk) and other transmission parameters. * Profit from Gilbert Held's tips and tricks on enhancing security ... and much more. This indispensable resource features up-to-date coverage of: * Wireless Ethernet (IEEE802.11 standards) * 10Gbps Ethernet * Firewalls in both a wired and wireless environment * The operation of new versions of Windows(r) on Ethernet LANs * The use of LAN switches at and above layer 2 in the ISO reference model * Copper and fiber optic cable to transport high speed Ethernet Network planners, administrators, and system engineers working with Ethernet networks will find Ethernet Networks, Fourth Edition, an invaluable tool for implementing, updating, and managing their networks. GILBERT HELD is an internationally known award winning author and teacher with over 30 years experience in managing large networks. Bridging and Switching Methods and Performance Issues.